Download "4. There are three qualifications from becoming a member of the House of Representatives"
2 11. The term of office for a member of the Senate is 6 years. 12. How many Senators are up for election every 2 years? Approximately 1/3 13. Special Powers of the Senate: 1. They have the power to try impeachment cases (they act as the court) Congress (Both the House and the Senate) 14. Congress must meet at least once a year. 15. Each house seats, punishes, or expels its own members. 16. One privilege that members of Congress have is free mail for official business. This is called Franklin Privilege 17. If a President doesn t like a bill he may do the following: 1. He can veto the bill and send it back to the originating house. 2. He can refuse to sign the bill for 10 days with Congress in session and it becomes a law without his signature 3. He can refuse to sign the bill for 10 days and if Congress adjourns in that time, the bill is dead-- its called a pocket veto 18. Powers Granted to Congress: 1. Only Congress can declare war 2. They set the rate for and collect taxes 3. They can borrow money 4. They can coin money 5. They control Naturalization or the control of _immigration 6. They regulate or control trade between the states (interstate) 7. They grant copyrights and patents. 8. They set up lower courts 19. Powers forbidden to Congress: 1. They cannot put a tax on goods going from one state to another. 2. There can be no ex post facto laws (can t make an act a crime after the act has already been committed) 20. One power that is forbidden to the states is that states cannot coin money. 4 4. In order to be a judge you must be at least there is no age requirement years old. 5. Treason can be defined as: 1. making war against the United States. 2. helping the enemies of the United States. 6. You can be found guilty of treason by: 1. the testimony of 2 eyewitnesses 2. your own confession in open court. Article IV Relations Among States 1. Each state must give Full Faith and Credit to legal documents 2. All citizens are guaranteed a Republican form of government. Article V Amending the Constitution 1. Amendments can be suggested or proposed by 2/3 s of both houses of Congress OR by 2/3 s of state legislators holding a convention 2. Amendments are ratified or approved by 3/4 s of the states legislatures OR by 3/4 s of the state conventions. Article VI General Provisions 1. The Constitution of the United States and the laws passed by Congress are the _Supreme Law of the Land 2. There can be no Religious test required to hold a public office. Article VII Ratification 1. When 9 states had ratified the Constitution it would go into effect. 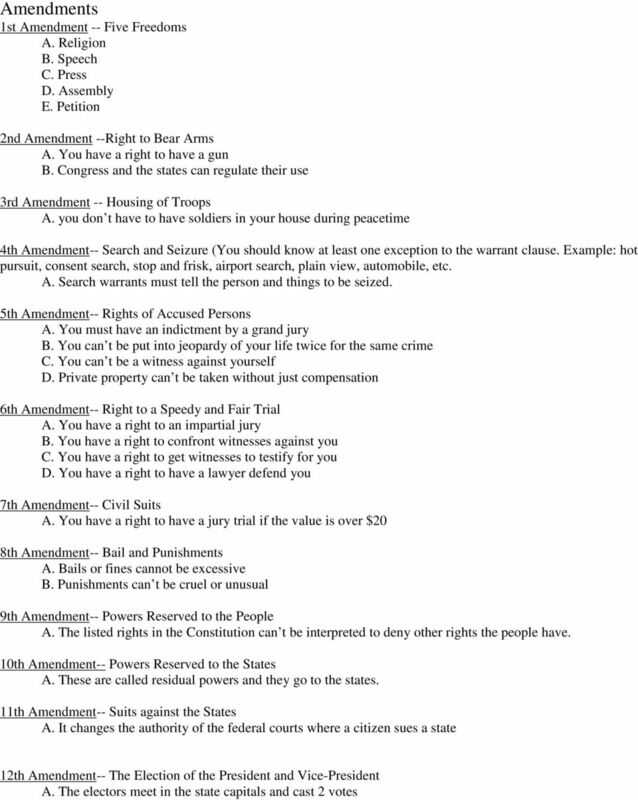 Study all of the Amendment with your flashcards and you can study online. Go to and enter and go to Mr. McGill s Web Site. 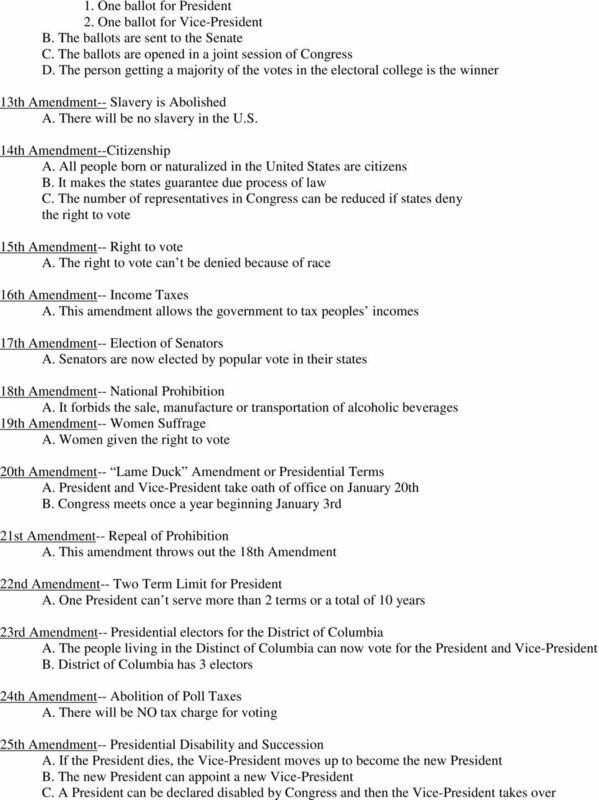 One of the links on the page is for Constitution Study Material and Notes. In the right hand column toward the bottom of that site, there is a link for Amendment Flash Cards. There are also some Jeopardy games on the site. The Bill of Rights and Amendments 11 27 In 1787, Thomas Jefferson sent James Madison a letter about the Constitution. Jefferson wrote, I will now add what I do not like... [there is no] bill of rights. Long before he was president, Thomas Jefferson was an outspoken supporter of personal freedom. Read this excerpt from a letter he wrote to a friend. Social Studies Lesson Plan- SS.5.C.3.5 Identify the fundamental rights of all citizens as enumerated in the Bill of Rights. Congress. Congress STEP BY STEP. 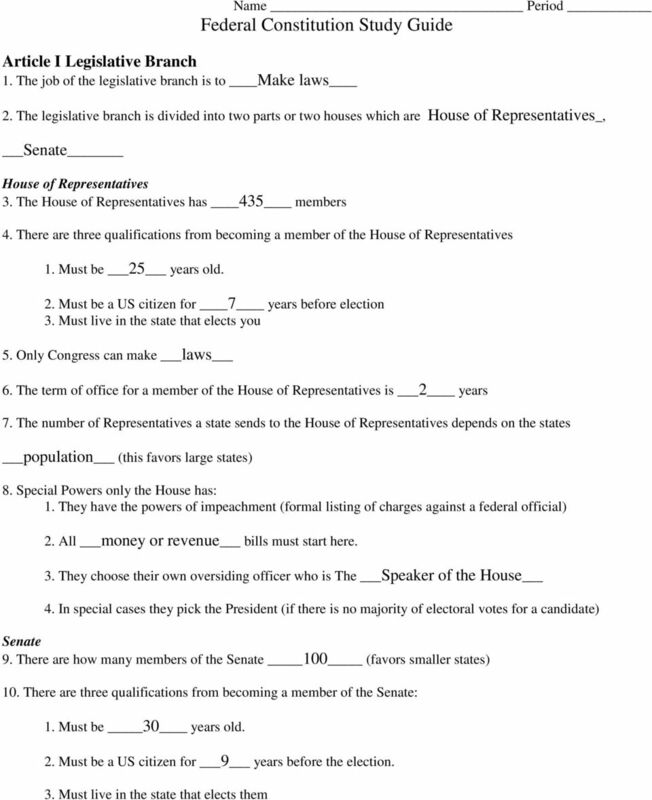 one Congress in a FLASH reading page to each student. students to complete the activities in the review worksheet.